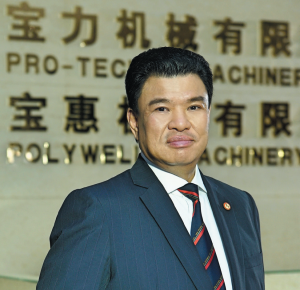 – Managing Director of Pro-Technic Machinery Ltd.
2017 is an important milestone for “Pro-Technic Machinery Co., Ltd.” which was established in 1977. This year remarked as the 40 years Pro-Technic grow together with industry in Hong Kong and China. I would like to take this opportunity to extend my heartfelt thanks to our valued clients, suppliers, financial sector and partners for their support, encouragement and sympathy. We are grateful to all of our staff for their hard-working and dedicated to serve customers. Our talented staff is the cornerstone of the company’s success and in return we care of their feeling and family. Over the past decades, with the rapid development and application of information technology, there are changes in the following aspects – personal product style, fine and complex structure, multi-function and perfect performance. Furthermore, globalization in production, China economic restructuring and weak global economy bringing about instant changing market challenges and fierce competition. The manufacturing industry has to acquire in flexibility, automation and smart technology. From 2011, we set up the first Solution Centre in Dongguan ChangAn and beginning of this year we have a latest one in Beijing which accomplishes our target to have Solution Centre in China’s four regions: Northern China, Eastern and Central China, Southern China and Southwestern China. They have advanced precision machinery and equipment to provide customers the Test Cut, Training, Time Study, Fixture and Tool Design, Application Knowhow, Automation Solution, Turn-key project and with fast and comprehensive pre-sales and after-sales service. Also, we will continue to introduce latest advanced machinery and technology which optimize the overall supply chain that match with market demand. Following the development of information technology and automation, Pro-Technic belief in ‘Technological Reform and Innovation’ so at 2008 started to introduce Robotic equipment, set up automation engineering department, to assist customers reduce the labour force, increase productivity, improve product quality and stability. In future, we will continue to put more resource in R & D for automation and information systems to enhance the smart production, M2M system management, remote control and data analysis technology which keep in pace with “Made in China”, “IoT”, and “Industrie 4.0”. China’s open door policy since 1978 brought about great changes in the road towards the industrialization which create the miracle to become the world’s factory and the second largest economy in the world. We would actively cooperate with suppliers to introduce advanced equipment, latest technology; hold technical seminars, exhibitions, study tours and training courses etc. to let suppliers understand customer’s needs so as to provide suitable manufacturing plan. We witnessed the rapid development of customers, from small to large-scale and developed prosperously. It is our pleasure to grow together with customers and suppliers. We base on ‘Strengthen Cooperation and Harmony’ and spirit of truthful partnership, mutual support to achieve win-win-win situation. 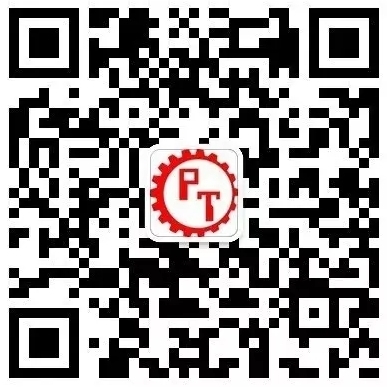 Pro-Technic’s current development strategy based on the following areas – Innovation-driven, Quality in utmost priority, In-house R & D and people-oriented which constantly improve competitiveness in technical ability, the overall productivity and team spirit. 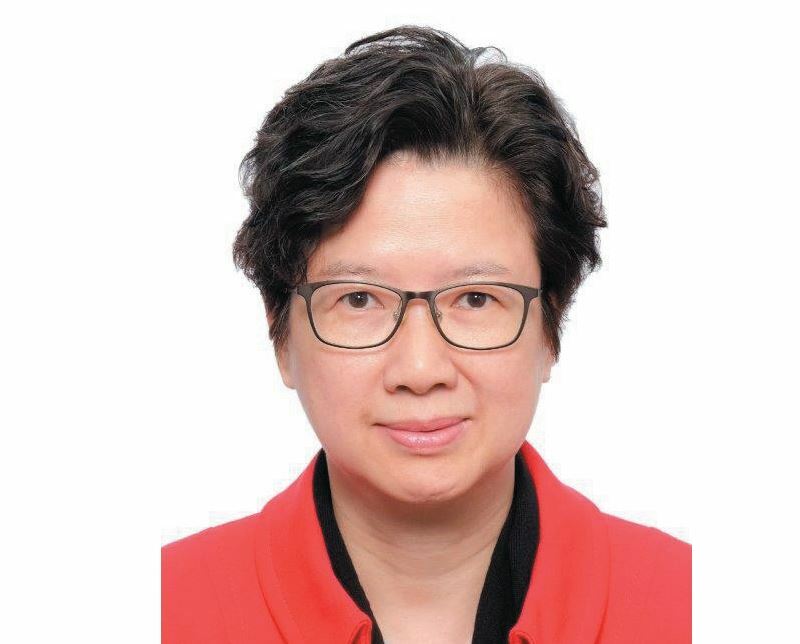 Furthermore, we will continue to have innovative mindset confront with the new era of technological revolution and industrial transformation [“Industrie 4.0, Made in China 2025”] which provide the industry with fully automatic, on-line data analysis, information-based production equipment and systems. At 40th Anniversary of Pro-Technic Machinery Co., Ltd., I wish the industrial development in Hong Kong and China will continue to flourish to meet with challenges and head to a new milestone of ‘Manufacturing Power’. – Director of Pro-Technic Machinery Ltd. In honour of the 40th anniversary of Pro-Technic, I would like to express my deepest gratitude to our customers, suppliers and all business partners for their great support. I would also thank all staff members for their hard work and their dedication in the job which has contributed to the company’s growth. Without the collaboration of various internal elements, an enterprise would not be able to operate a business successfully for decades. The business success requires entrepreneurs with a vision and appropriate strategies, implementing wise financial policies, diversified business platforms, sound human resources management system and so on. Most importantly, they can keep pace along with the ever-changing market environment. Information technology nowadays is rapidly developing. The use of electronic media and web platform for business transactions is indispensable. In the light of this trend, we need to shift a business mode to cope with various customer needs. The market in China is enormous. Meanwhile, with the changing production environment in the mainland, the traditional low-end and labor intensive industries are gradually phasing out of the market, replaced with the industry of high-end automation. The concept of “Industrie 4.0” and the proposal of “Made in China 2025” have enlightened the idea of “innovative drive” and “industrial automation”. We will seize this opportunity by actively supporting development of automation and smart products. Despite uncertain and fluctuating conditions in the current global economy; and though quantitative easing monetary policies in several countries has led to intense inflation and accumulating economic bubbles, I strongly believe that China’s economy will keep growing in a stable pace. There is a common saying that “crisis creates opportunities”. Even though we are facing a complicated and ever-changing business environment, if we can keep improving our work, strive for innovation, react quickly to the market changes and tailor for the needs of customers, we will definitely get another brilliant achievement. Global business environment is changing very fast nowadays; and economic development has entered into the electronic era. In the meantime, we live in a highly competitive environment, which is intensifying all the time. Let us therefore seize the moment and build on our success, lifting the business to commanding heights. To cope with the challenges in new millennium, we have to make good adjustments and improvement. We would extend our strengths in order to manage challenges ahead successfully.